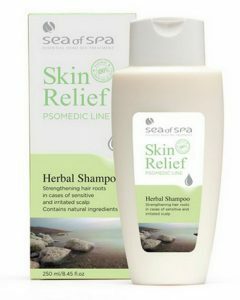 The healing Natural Dead Sea Water from Sea of Spa has all of the beneficial minerals from the Dead Sea which include Bromide, Calcium, Magnesium, and Potassium. 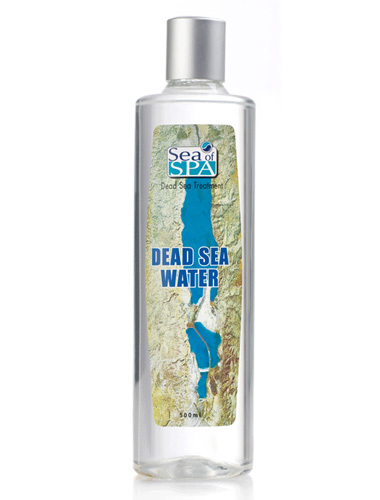 The Dead Sea has been known as one of the natural wonders of the world that contains 32% salt with a high concentration of twenty-one different minerals. 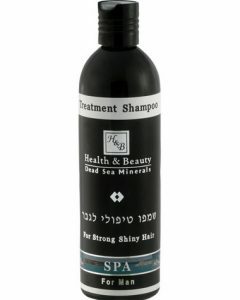 Some of the minerals that are present in the Dead Sea include Calcium, Bromide, Zinc, Iron, Sodium Chloride, Magnesium, Potassium, as well as other minerals that cannot be found in any other body of water. Each of these have specific medicinal and therapeutic properties that can help improve ones health; so now, you can have the Dead Seas pure water to experience all the benefits that its minerals provide. 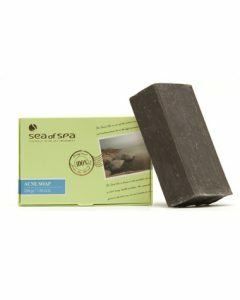 The Natural Dead Sea Water from Sea of Spa can help cure a variety of skin ailments such as allergies, eczema, psoriasis, and rashes; plus, it can also beautify the skin by clearing blemishes, removing toxins, and improving its elasticity. 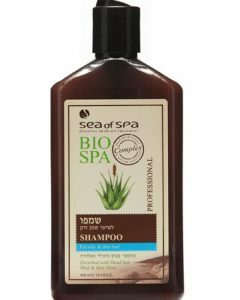 Its minerals, which are fresh from the Dead Sea, helps improve blood circulation, stimulates cell metabolism, and relaxes the nerves. 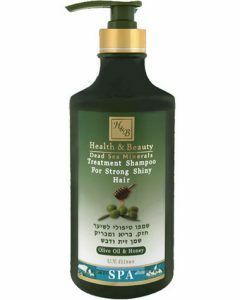 There are two ways to use this Dead Sea Water; one is to mix this in your bath, and another is to heat the Dead Sea Water in a microwave for about a minute then soak a towel or cloth that you will place on the painful areas of your body. 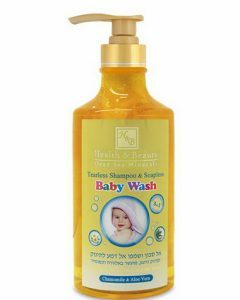 Since the olden times, the Dead Sea salt concentration has already been famous for its medicinal benefits. 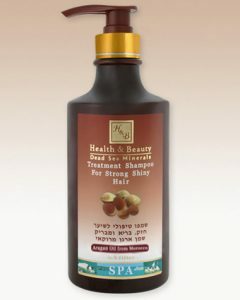 In fact, King Solomon, the Queen of Sheba, and Aristotle have also bathed in the Dead Sea. 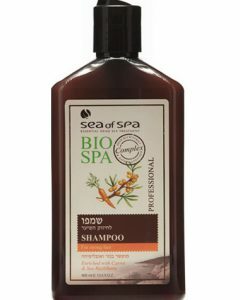 Today, doctors also prescribe Dead Sea baths for those individuals who are suffering from skin conditions since research has shown that using pure water from the Dead Sea promotes healing.